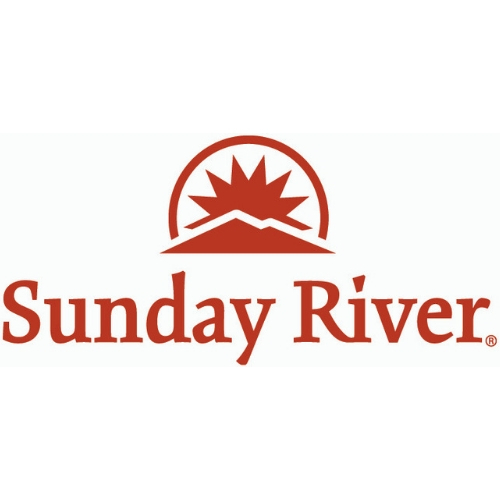 Full-service real estate agency representing Buyers and Sellers in the greater Sunday River and Bethel region, we are located at the entrance to the South Ridge Welcome Center of Sunday River Resort. 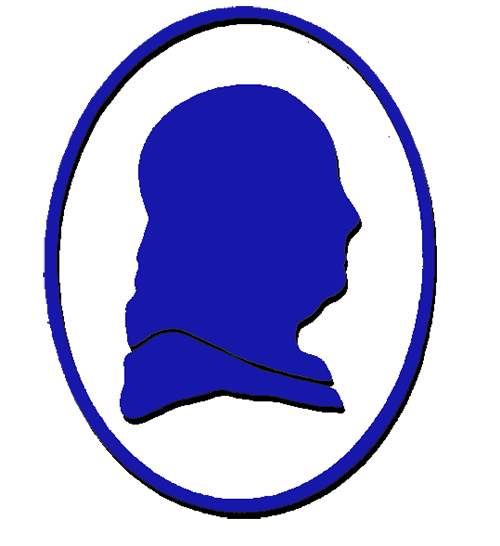 We are located in the heart of the Sunday River area and service the communities of Newry, Bethel, Greenwood, Woodstock, Hanover, and Albany. Susan DuPlessis is a licensed real estate broker representing both Buyers and Sellers with the knowledge and expertise to guide buyers to the right on- or off-mountain home, condominium, land or build package, and to use her experience to assist Sellers in marketing their properties. Kirk Erickson oversees vacation rentals within the MREC office, offering exclusive private home rentals, on- and off-mountain townhomes and condominium lodging for the Sunday River, Newry, and Bethel, Maine area. Michael DiPhilippo, AVP Mortgage Account Officer of Peoples United Bank, is also available for Buyers seeking assistance in financing options for construction and existing purchase loans as well as refinancing of existing properties. 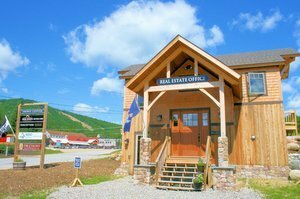 Our distinctive timber frame office is located at the entrance of the Sunday River South Ridge base area. The custom Bensonwood office is representative of the construction of the company's signature homes. We invite you to come by and have a cup of coffee or hot chocolate and enjoy our Sunday River slope views, including White Cap, Locke Mountain, Spruce Peak, and South Ridge.